A long-shot bill introduced in the House Thursday aims to shut down ICE. Progressive Democrats introduced a bill in the House Thursday that would shut down U.S. Immigration and Customs Enforcement (ICE) within one year of enactment – part of a movement that has growing support but that's also getting criticized by moderate Democrats as well as Republicans. 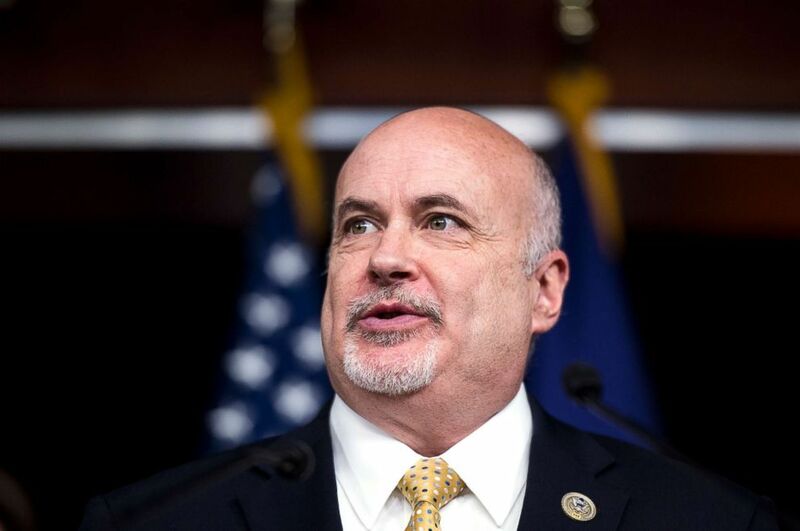 (Bill Clark/CQ Roll Call via Getty Images FILE) Rep. Mark Pocan speaks during a news conference on July 25, 2017. "President Trump has so misused ICE that the agency can no longer accomplish its goals effectively," Pocan said in a statement. "The best path forward is this legislation, which would end ICE and transfer its critical functions to other executive agencies." The bill’s sponsors say they would create a commission to determine how best to "transition its essential functions to other agencies and ensure that these functions comport with our values and are subject to appropriate oversight, accountability, and transparency measures." 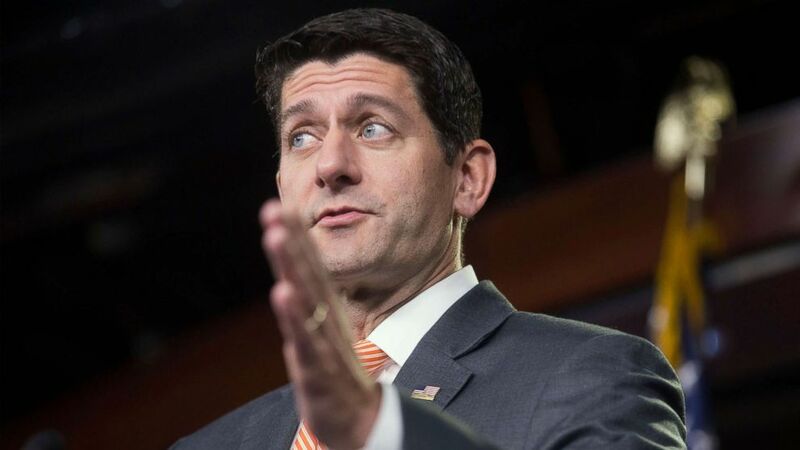 (Michael Reynolds/EPA/Rex/Shutterstock) Speaker of the House Republican Paul Ryan holds a news conference during which he reiterated his opposition of new tariffs imposed by the Trump administration and discussed immigration, on Capitol Hill in Washington, July 12, 2018. When asked about the bill Thursday, Paul Ryan called it "the craziest position I've ever seen." Pocan shot back at Ryan on Twitter, saying he considers the Trump administration's practice of family separation more outrageous. The bill is highly unlikely to be signed into law, given GOP control of both chambers of Congress and the Trump administration's focus on limiting immigration. House Majority Leader Kevin McCarthy, R-Calif., has promised to bring the bill to the floor, anticipating a doomed vote that will serve as a litmus test for Democrats. Many Democrats have expressed their skepticism about abolishing ICE. House Minority Leader Nancy Pelosi and Senate Minority Leader Chuck Schumer have criticized the agency but stopped short of calling to abolish ICE. Sen. Tammy Duckworth, D-Ill., said on CNN that she doesn’t believe scrapping the agency would protect immigrants. "You abolish ICE now, you still have the president with the same failed policies. Whatever you replace it with is just going to still reflect what this president wants to do," Duckworth said. One name surprisingly absent from the bill: Rep. Raul Grijalva, D-Ariz., a longtime advocate for immigrants' rights. Grijalva had initially expressed support for the legislation, Pocan told ABC News over a phone interview in June. However, a spokesperson told ABC News that Grijalva is still reviewing the bill, awaiting "details concerning what abolishing ICE actually means, what will replace the agency, and how issues like accountability, oversight, and alternatives to detention will be addressed."